Shrove Tuesday is upon us once more. Traditionally, it signals the last day of lavish feasting before Lent where we give up rich foods until Easter. In modern times the name Shrove Tuesday has given way to Pancake Day and homes all over the UK have a go at flipping pancakes, squeezing lemons and generally making a mess of their kitchens. It’s fun and a great way to involve your children in cooking a family meal, the perfect Cumbrian pancake. 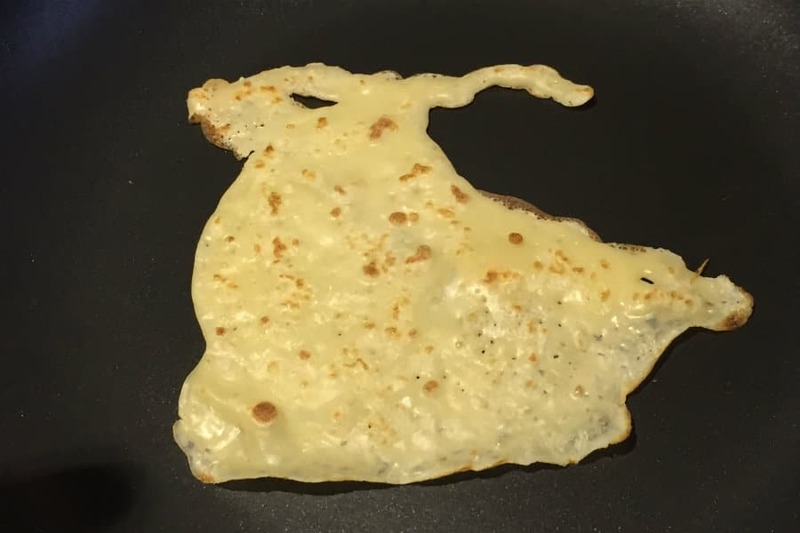 Obviously, pancakes are not unique to Cumbria. But we do think we have some of the best local ingredients that make our pancakes taste extra good. Here’s a rundown of pancake ingredients that have been produced right here in North Cumbria. We are fortunate to have one of the best quality flour mills right here in Carlisle. 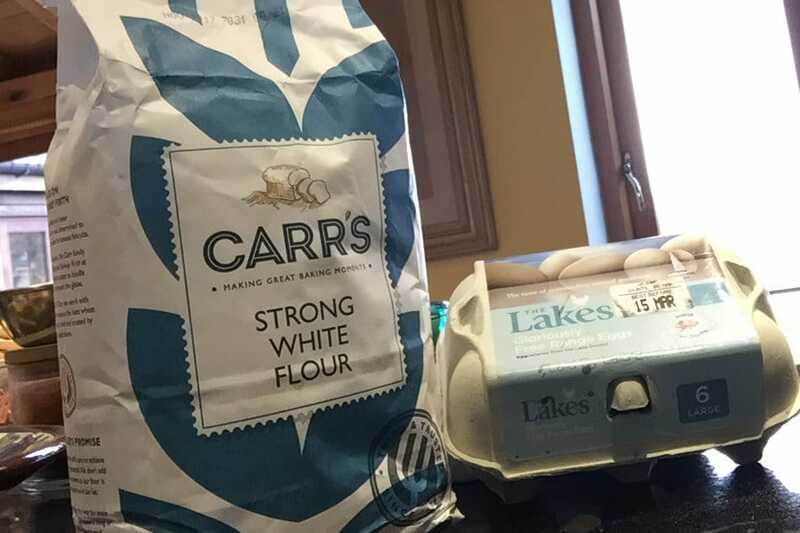 Carr’s has been milling flour for over 180 years. They have won countless awards for their products, and are acknowledged by professional bakers as one the finest flours to bake with. Little Orton Farm, just a few minutes away from The Tranquil Otter, is a local free-range egg producer. The farm is run by Eric and Elaine Norman and their sons Craig and Michael. The eggs come from their award-winning herd of Limousin buy ambien zolpidem online chickens. They currently have a flock of 48,000 birds who roam freely on their land. Slightly further afield, we like Billington’s Golden Castor Sugar. While not a specific Cumbrian brand they are very well known in the North of England. Billington’s sugars are made from unrefined cane sugar. Edward Billington and Son began trading tea and coffee across the oceans in 1858 and started to import sugar soon after. They are now part of the mammoth Silver Spoon Company, but the brand still retains its original quality. There are many dairy farms in Cumbria who sell their home-grown cheese, butter, milk, yoghurt and ice cream products. You can find out more at Made in Cumbria, which has details of food producers around the County. Nook Farm Honey is based in the North East of the county and are famous for their Cumbrian Wildflower Honey. It is very runny, beautiful in flavour and very pretty to look at. It has a range of flavours from the wildflowers that grow in the countryside around Nook Farm. For a foolproof recipe for making the perfect British pancake (as opposed to the thick spongey American type), the BBC Good Food website has a step by step guide.